Founded by an Italian industrialist with a grudge against Ferrari, and purveying cars named after Spanish fighting bulls, Lamborghini is the wild child of the car industry. Its cars are rarely practical, but they are always spectacular. While nearly everything about the company and its cars has changed over the years, that ability to shock and awe with horsepower and style hasn’t. So without further ado, here are the best Lamborghinis of all time. This is the car that started it all. Ferruccio Lamborghini’s main business was making tractors, but then he bought a Ferrari and had a decidedly unpleasant experience. Unsatisfied with both the car and the way Ferrari treated him, Lamborghini decided that he could do better. The result was the 350 GT, a car that looked like a spaceship and — thanks to a V12 engine — went like one too. If the 350 GT was the car that launched Lamborghini, the Miura was the car that defined it. 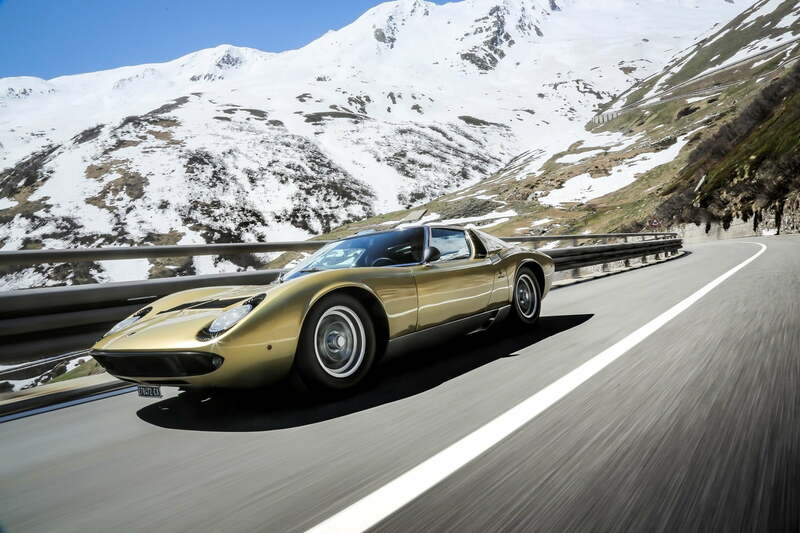 When the Miura debuted at the 1966 Geneva Motor Show, it was unlike any other road car ever seen before. With a low-slung body and mid-engine chassis design, the Miura was arguably the first modern supercar, setting a template Lamborghini still uses to this day. The Countach is the car that launched a thousand bedroom-wall posters. 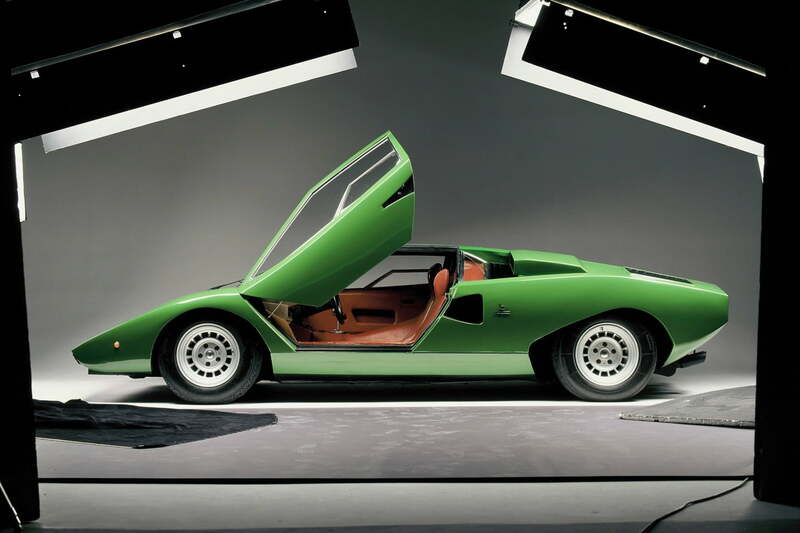 While the Miura laid out the basic concept of the mid-engine supercar, the Countach took it to new extremes. Designer Marcello Gandini’s relentless angular bodywork is still some of the most dramatic stuff ever seen on a production car, and it only got crazier as Lambo added spoilers, scoops, and fender flares to later variants. The Countach is generally considered to be nicer to look at than to drive, but it may be Lambo’s most iconic model. Also known as the “Rambo Lambo,” the LM002 grew out of a failed scheme to produce a Lamborghini military vehicle. While soldiers never got to zip across battlefields in these brutish vehicles, they became popular with wealthy civilians. 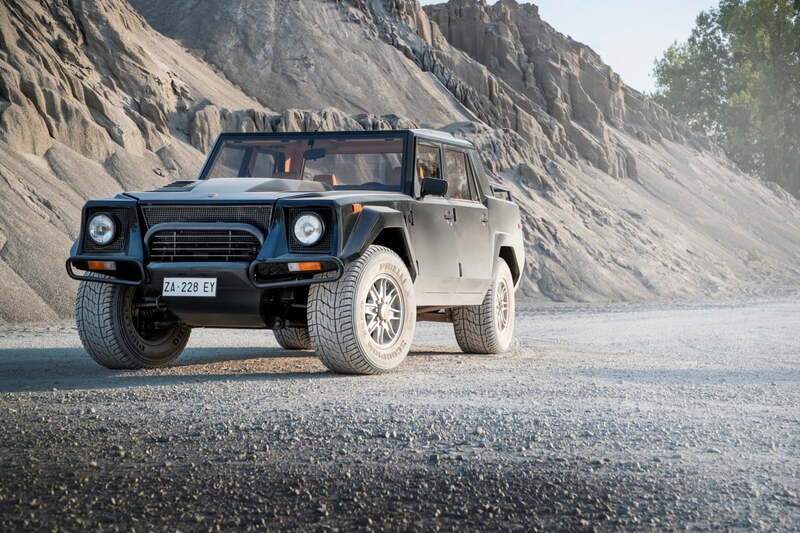 Powered by a derivative of the V12 engine from the Countach, the LM002 was a unique combination of Italian supercar and off-road DNA that makes Lambo’s new Urus SUV look tame by comparison. Following the Miura and Countach as Lamborghini’s flagship supercar was never going to be easy, but the Diablo was a worthy successor. 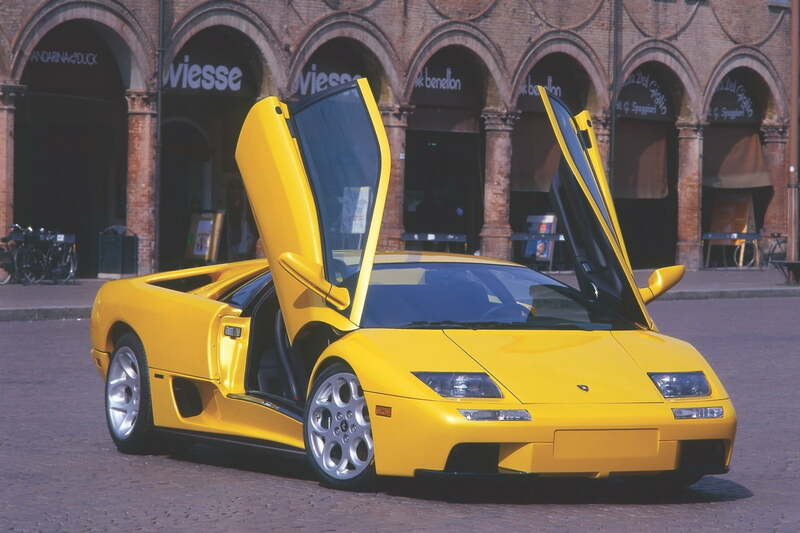 Just as its predecessors defined automotive style from the 1960s to the 1980s, the Diablo was an icon of the 1990s. It also introduced modern features like all-wheel drive, and kept Lambo in business during some of the automaker’s toughest times. 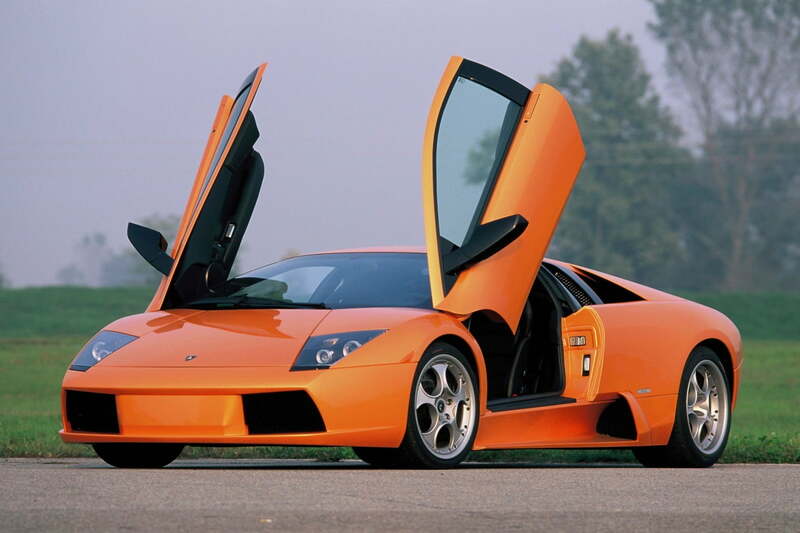 Launched in 2001, the Murciélago succeeded the Diablo as Lamborghini’s flagship. In fact, for a few years it was the only model Lambo made. The Murciélago took the familiar mid-engine V12 format and added more drama in the form of wing-like air vents that opened at speed. It was also the first Lamborghini model designed after Audi took over the company, and thus was of noticeably higher quality than previous Lambos. As with most Lamborghini models, the Murciélago evolved during its production run, culminating in the 661-horsepower, 213-mph LP670-4 Superveloce (Italian for “super fast”) version. 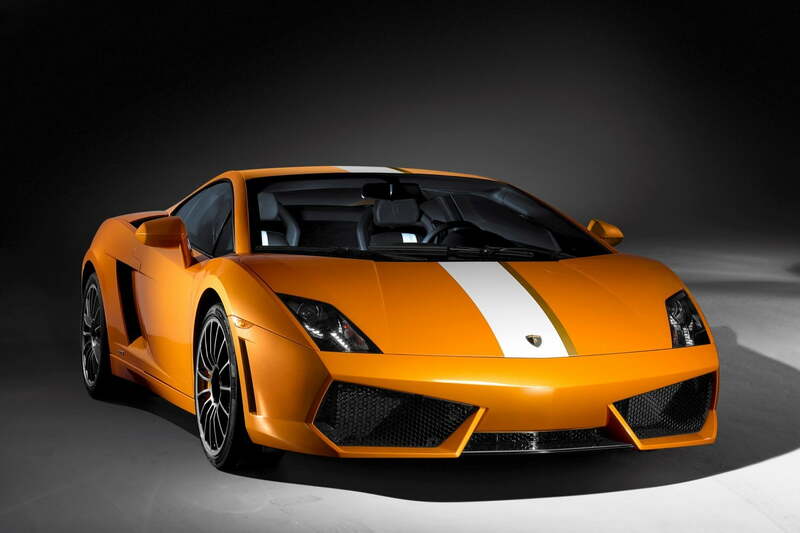 Lamborghini launched its “entry-level” Gallardo in 2003, and built many derivatives after that. 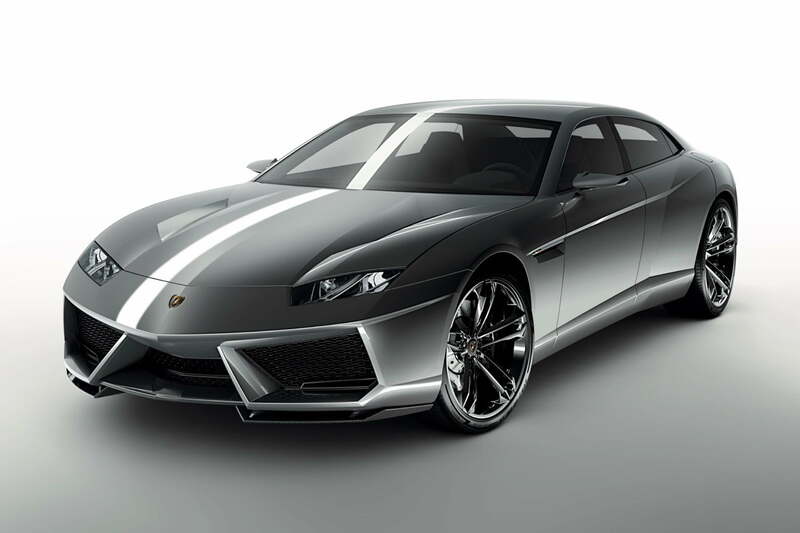 But one model stands out — a special edition built to honor Lamborghini test driver Valentino Balboni. Befitting a man who spent most of his life developing fast cars, the LP550-2 Valentino Balboni was a car built for serious drivers. It was the first rear-wheel drive Lambo in over a decade, kicking off a renaissance that continues with today’s Huracán LP580-2. “Sesto Elemento” is Italian for “sixth element,” referring to the atomic number of carbon. 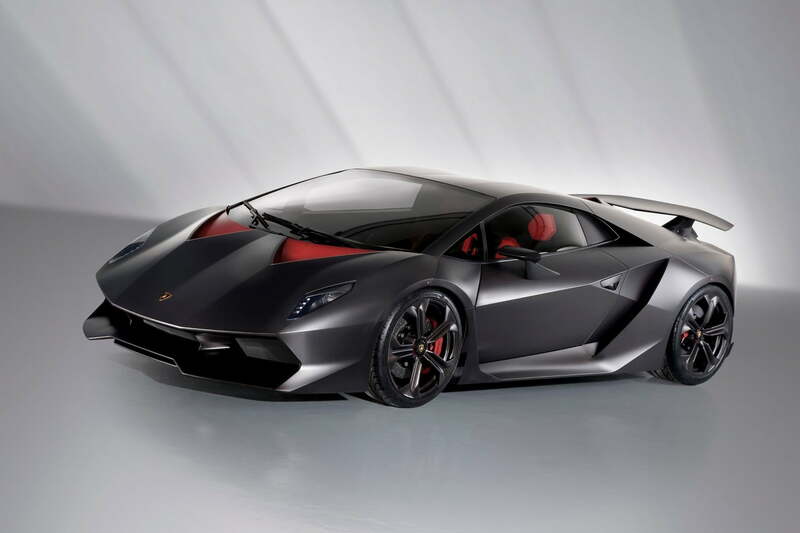 The Lamborghini Sesto Elemento was built to show off the automaker’s expertise with carbon fiber. Thanks to copious use of that material, it weighed just 2,202 pounds. Using the V10 engine from the Gallardo, the Sesto Elemento could do 0 to 60 mph in 2.5 seconds, making it among the quickest production cars ever. Granted, the term “production” is used loosely here — Lamborghini built just 20 units, for track use only. Continuing the tradition of big V12 Lamborghini supercars, the Aventador launched in 2011 as the successor to the Murciélago. 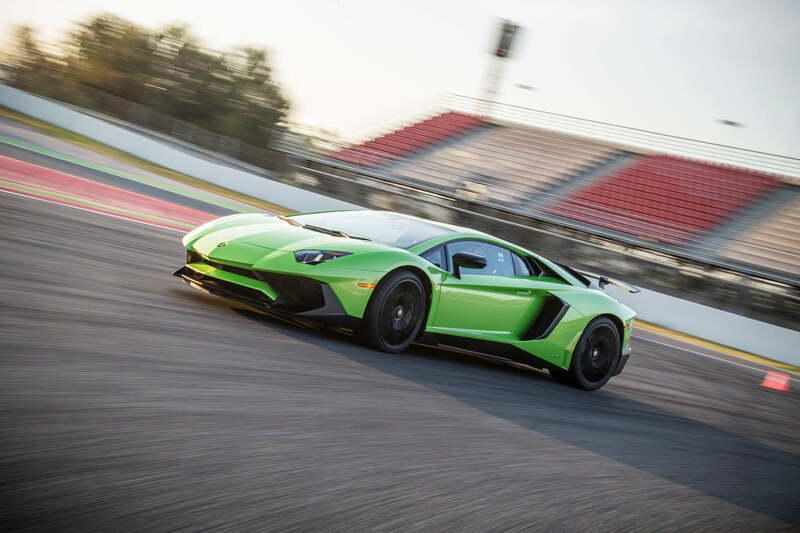 But it didn’t achieve its true potential until Lambo unleashed the LP750-4 Superveloce version in 2015. The SV is an altogether more serious performance car, boasting more power and less weight than the model that preceded it, plus a host of downforce-generating aerodynamic aids. Just as the Superveloce is the highest-performance iteration of the Aventador, the Performante is the maximum-strength version of its baby sibling, the Huracán. This car deploys technology previously unseen in any Lamborghini, including a new type of carbon fiber to keep weight down, and a sophisticated active aerodynamics system that aims to generate more grip-enhancing downforce without creating speed-sapping drag. 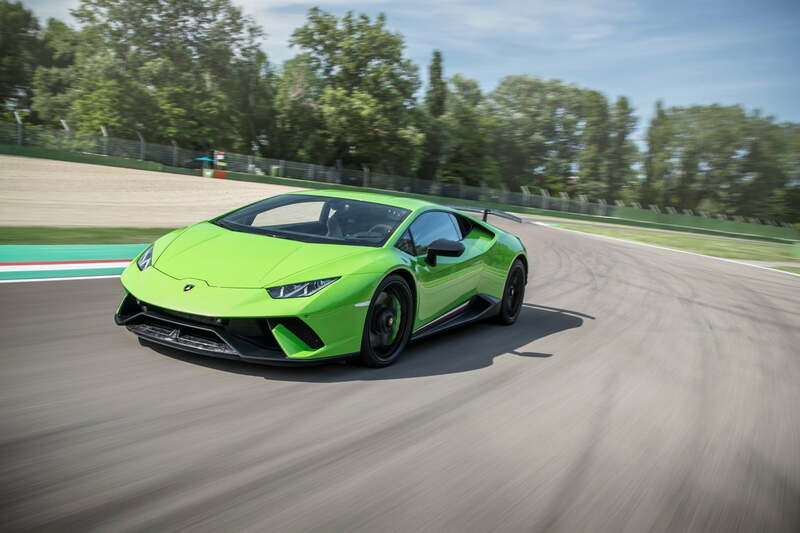 All of that must work — the Performante briefly held the title of fastest production car at the Nürburgring, lapping the legendary German racetrack in 6:52.01. Introduced at the 2008 Paris Motor Show, the Estoque married Lamborghini styling to a four-door sedan body. The Estoque could have been a more attractive alternative to the Porsche Panamera, and taken Lamborghini back to its GT-car roots. But sensing little customer interest in a sedan, the Lambo brass shelved the Estoque, opting to develop the Urus SUV instead. 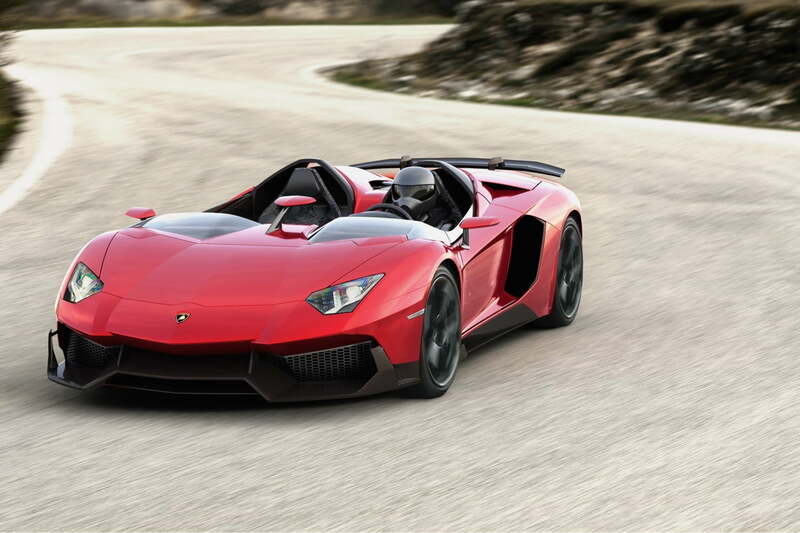 As if the standard Aventador didn’t attract enough attention, Lambo decided to hack its roof off. We’re not talking about a convertible here — the Aventador J leaves its driver and passenger completely uncovered, even forgoing a windshield. With 700 hp on tap, closed-face helmets seem like a must with this car. The Aventador J debuted at the 2012 Geneva Motor Show, and was promptly sold to an anonymous buyer for $2.8 million. This has to be one of the most audacious creations of any established automaker. The Egoista was penned by Walter De Silva (who was Volkswagen Group design boss at the time) to celebrate the company’s 50th anniversary in 2013. The single seater made absolutely no concessions to practicality. Other than a V10 engine plucked from the Gallardo, it had nothing whatsoever to do with Lambo’s production models. It was an utterly pointless, but utterly spectacular, car. Like the Estoque, the Asterion showed a possible new direction for Lamborghini beyond its signature mid-engine supercars. 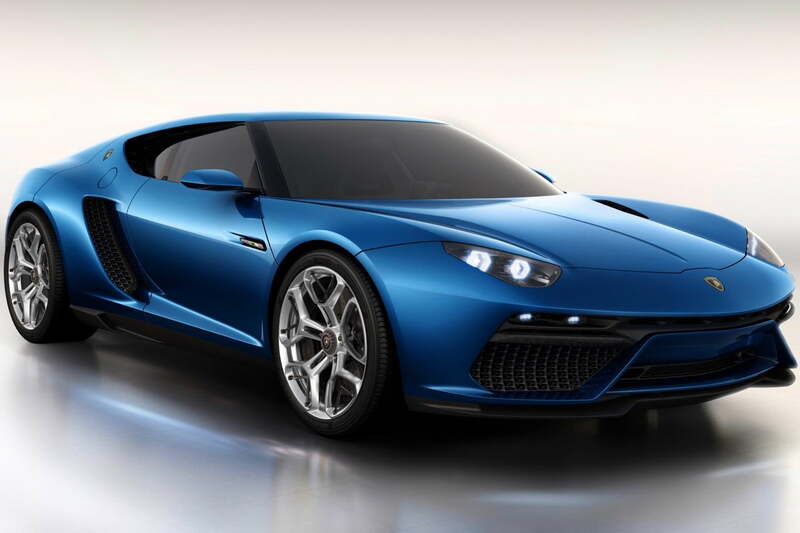 Unveiled at the 2014 Paris Motor Show, the Asterion was a plug-in hybrid powered by a 5.2-liter V10 engine and three electric motors. It had 910 hp, could do 0 to 62 mph in 3.0 seconds, and reach a top speed of 198 mph. But Lamborghini decided not to put it into production. Too bad. 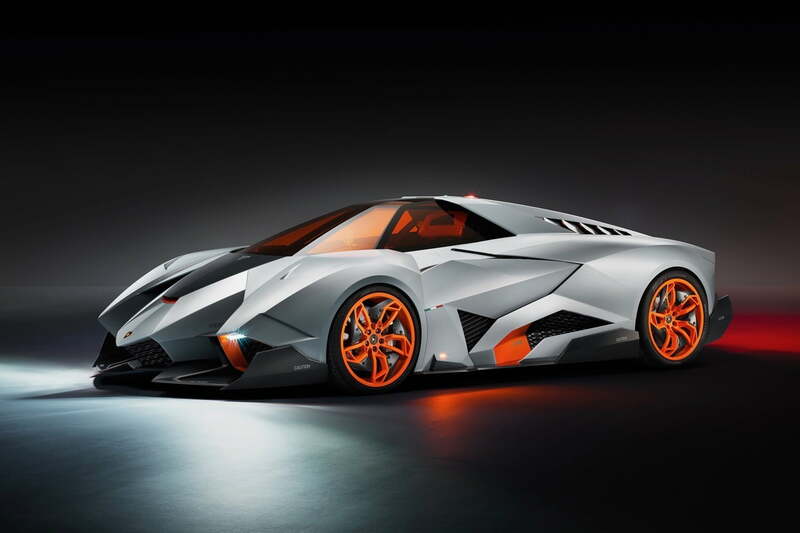 Lamborghini’s latest concept car is also its most forward-looking. 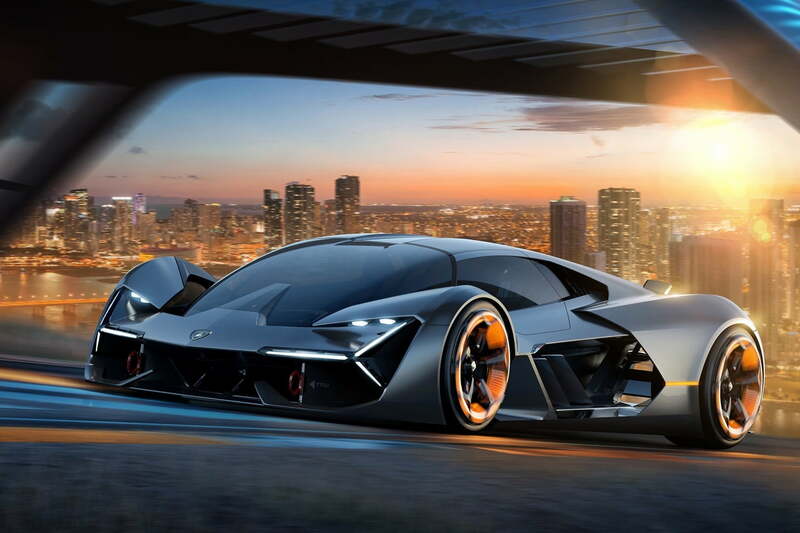 Designed in partnership with MIT, the Terzo Millenio features an all-electric powertrain that uses supercapacitors, which Lambo claims can charge and discharge faster than batteries. Other notable features include limited autonomous-driving capabilities, and carbon-fiber bodywork that can “heal” itself. Because no one wants a future with expensive body-shop bills. Update: We’ve added five concept cars to the list.